90620 90621 90622 90623 90624 90630 90631 90632 90633 90638 90680 90720 90721 92602 92603 92604 90605 92606 92612 92614 92615 92616 92617 92618 92619 92620 92623 92626 92627 92628 92646 92647 92648 92649 92650 92655 92660 92661 92662 92663 92683 92684 92685 92697 92701 92702 92703 92704 92705 92706 92707 92708 92709 92710 92711 92712 92725 92728 92735 92780 92781 92782 92799 92801 92802 92703 92804 92805 92806 92807 92808 92809 92811 92812 92814 92815 92816 92817 92821 92822 92823 92825 92831 92832 92833 92834 92835 92836 92837 92838 92840 92841 92842 92843 92844 92845 92846 92850 92856 92857 92859 92860 92861 92862 92863 92864 92865 92866 92867 92868 92869 92870 92871 92885 92886 92887 92899. 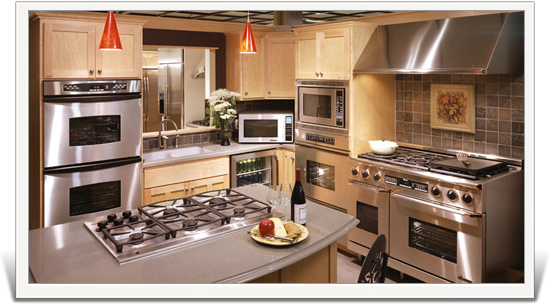 Home Appliance Repair OCWS is your appliance repair specialist for all types of refrigerator repairs, freezer repairs, washer repairs, dryer repairs, dishwasher repairs, range repairs, cooktop repairs, oven repairs and disposal installation & repair. We have been serving the Orange County and Inland Empire areas for over thirty years. 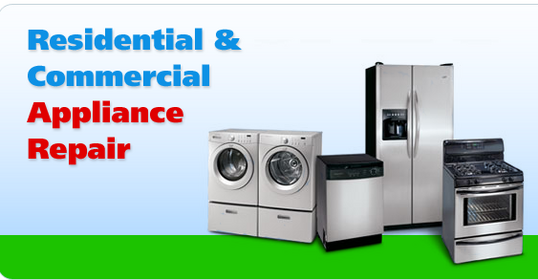 We offer you the best service in the appliance industry, along with our dedication and commitment to quality. You will find our trucks have the best stocked inventory of parts of anyone in the industry. We offer you a free service call with repair as well as a 10% discount for new customers on labor only for the repair done on your appliance. Ask about our senior citizen discount. Our labor is warrantied along with the genuine factory parts that we use. Sears Kenmore, Jenn-Air, Thermador, Tappan, Wolf, and Viking. We also repair commercial coin-op laundry equipment as well. Whether you live in Anaheim Hills, Fullerton, Irvine, Tustin, Orange, Villa Park, Santa Ana, Garden Grove, Costa Mesa, Westminster, Yorba Linda, Placentia, Brea, Buena Park, Stanton, Cypress, Los Alamitos, Rossmoor, La Palma, La Habra, La Mirada, Fountain Valley, Huntington Beach, Midway City, Anaheim, Corona, Eastvale, Chino, Chino Hills, or Ontario we can have a truck in your area and have your appliance up and running in no time. You, our customer, are our number one priority.